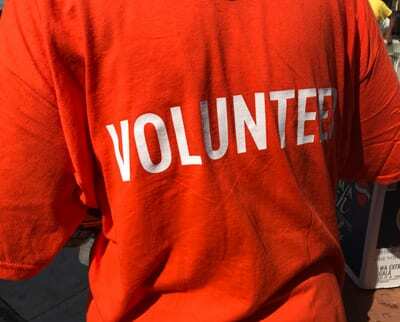 Our volunteers will be the first to tell you that they receive deep personal benefits. They volunteer to give back or pay it forward; to feel proud or fulfilled; to meet new people or work as part of a team; or because they have a particular skill to share or to learn. By making our events successful. From fundraising walks to galas to our famous masked balls conducted in several major cities across the U.S., our volunteers are what make events memorable and successful. By helping with fundraising efforts. In churches, sororities, fraternities and hundreds of other organizations, volunteers help raise the money that enables UNCF to support more than 60,000 students each year. By chairing or supporting workplace giving campaigns. 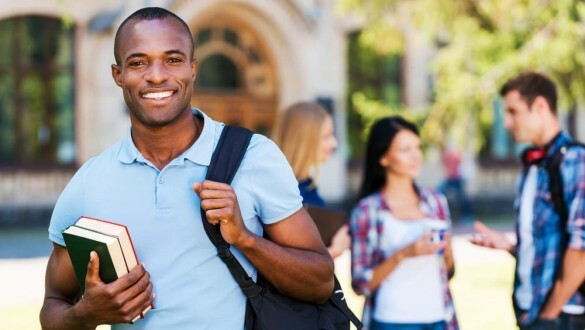 Stepping up to chair your company's workplace giving campaign or by making a workplace contribution, you help UNCF achieve its mission of getting more students to and through college. By helping in one of our local offices. Taking time out of your week to augment the efforts of our paid staff enables us to extend our reach in order to conduct more events, raise more money and make an even bigger difference. By joining UNCF Leadership Councils. Volunteers provide significant support, guidance and awareness about their local communities by keeping UNCF informed about local networking and fundraising opportunities. Read some of the powerful reasons that UNCF volunteers show up, speak out and donate their time, talents and treasures to helping UNCF and the more than 60,000 students we support each year. Volunteering is one of the best ways to demonstrate the values you hold dear--values you share with UNCF. Our core values of collaboration, diversity, trust and respect are ones you'll use every day as a UNCF volunteer. 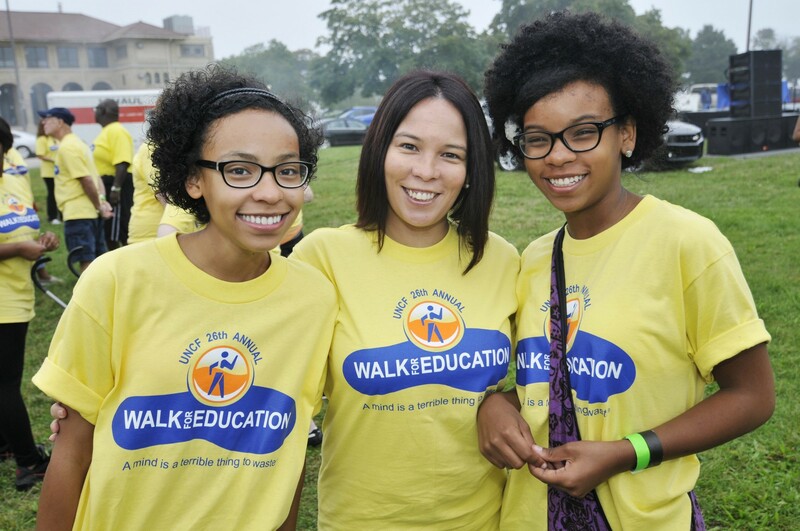 UNCF hosts many events throughout the year, and volunteers are often needed. Find an event in your area and contact the staff member to see how you can help make their event a success.